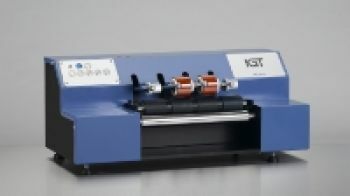 As the sole representative in Africa, we are able to supply you with high quality IGT printability testing equipment and tack testing instruments for the worldwide paper industry, printing industry, graphical arts, plastic-, paint, ink and coating industry. New range of Printability testers with integrated, camera based, analysis systems. 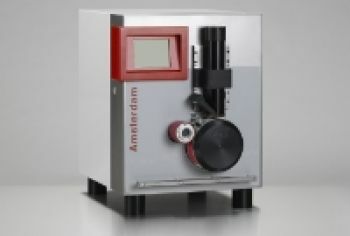 The range consits of devices with one to 6 printing shaft for maximum flexibility of test methods. The long range of test methods can be extended with user defined methods. 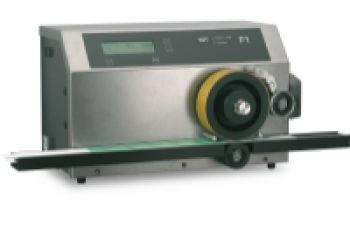 High speed inking unit with temperature control and fast, programmable ink distribution methods. For quick and easy ink distribution. 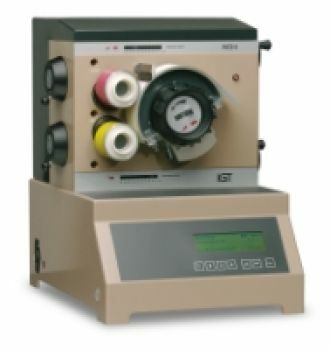 Dedicated tester to produce colour prints of conventional and UV offset inks. 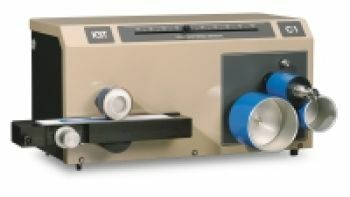 Also vailable in a version with a 3-position printing shaft for three densities of three colours on the same strip. 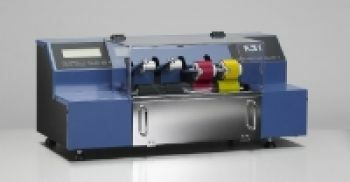 The F1 basic is for flexo printing only, a universal flexo tester for use with solvent based inks, UV inks and water inks on a range of substrates. The F1 is available with facilities for printing on corrugated board and for gravure printing. 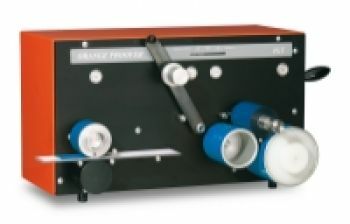 Also available as the F1-UV with integrated UV dryer. 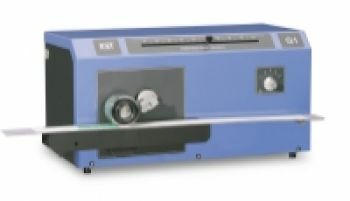 Dedicated tester to produce colour prints of conventional and UV gravure inks. Available in with print width of 45 mm.